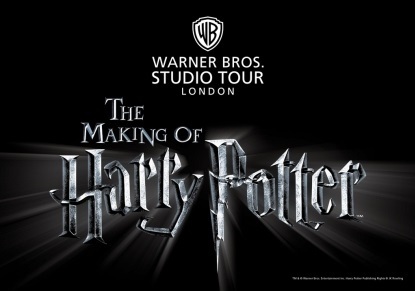 Experience the magic of Warner Bros. Studios, or enjoy a half-day walking tour of Harry Potter film locations in and around central London. 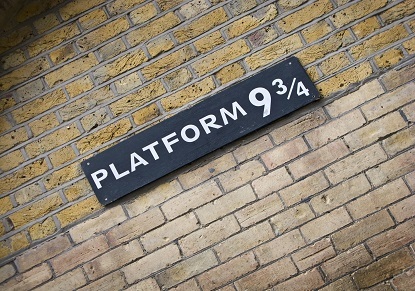 Immerse yourself into the world of Harry Potter with a behind-the-scenes tour at Warner Bros. Studio Tour London. Tour includes entrance to Warner Bros. Studios.